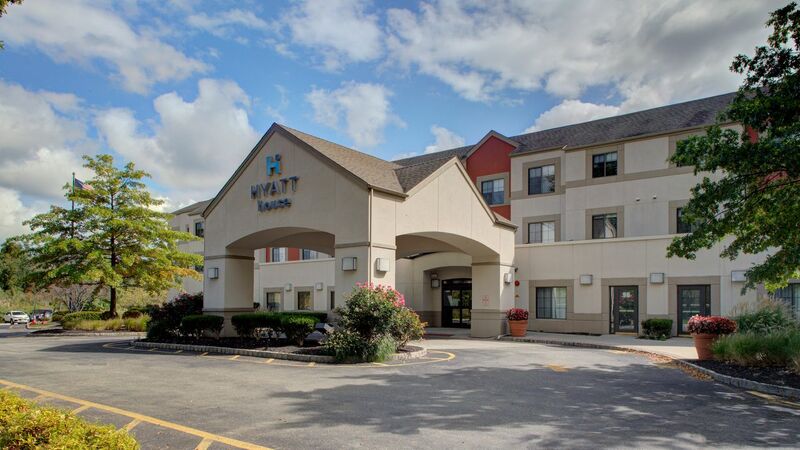 Hyatt House Parsippany/Whippany hotel is nestled in the business epicenter of Parsippany, NJ, just minutes from Mack-Cali Business Campus. 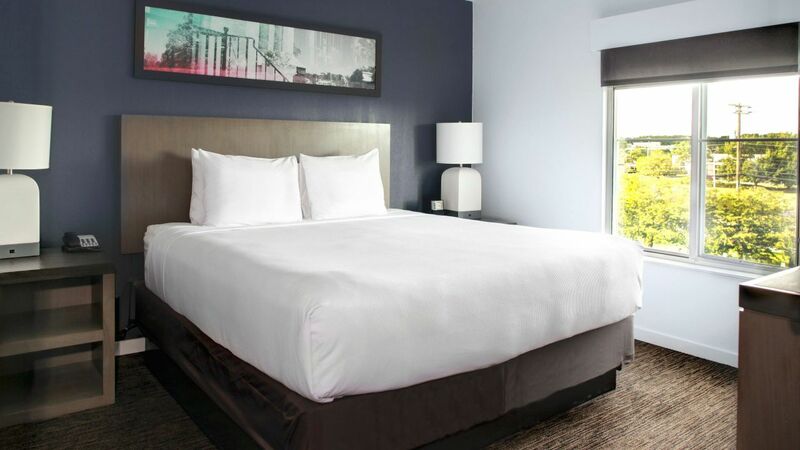 Located by popular tourist destinations and attractions including Mennen Arena and Mayfair Farms, we offer guests modern and newly renovated guestrooms and a comfortable, convenient place to stay. 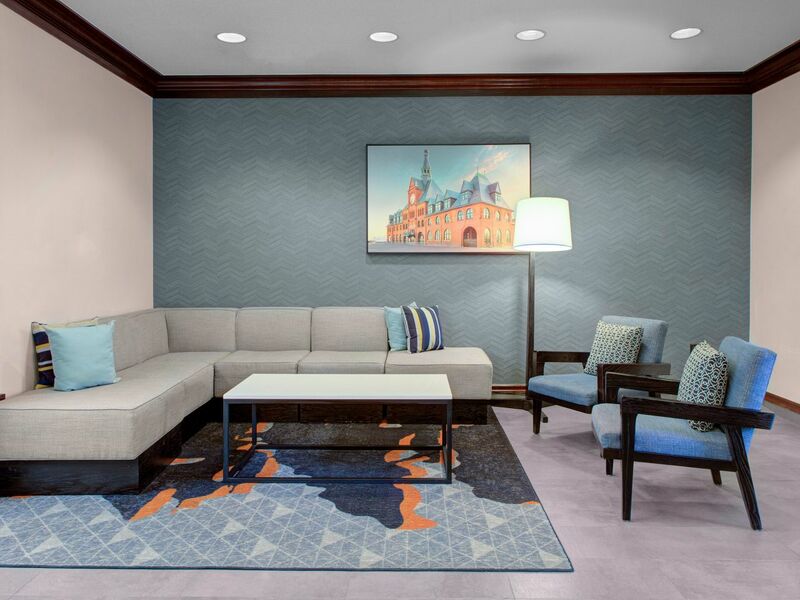 Our hotel near Parsippany is perfect for business travelers who need to be productive on the road, or leisure travelers looking to spread out and relax. 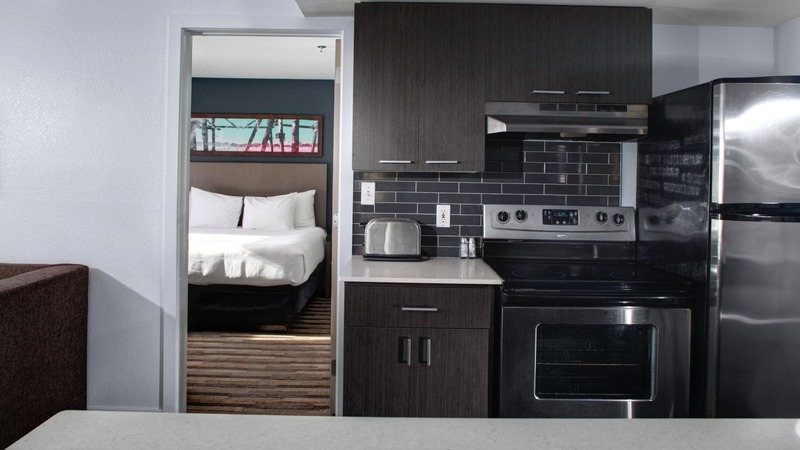 Located just 22 miles from Newark Airport. 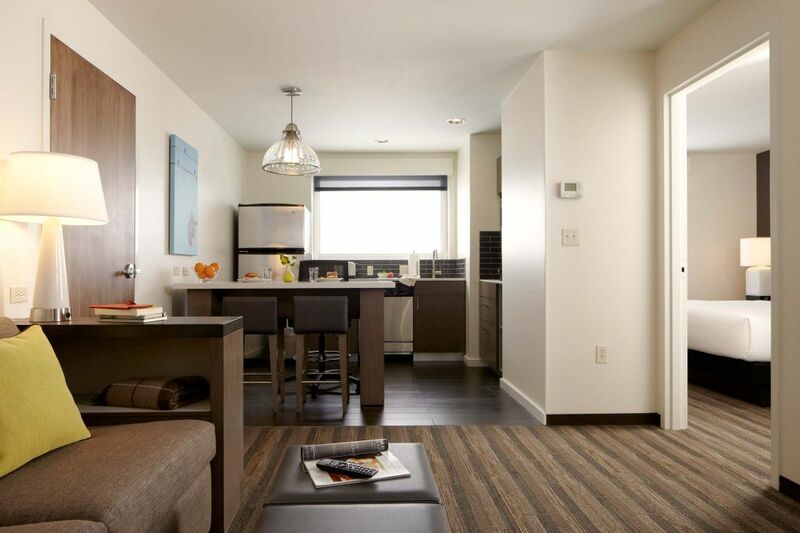 Take advantage of our free Wi-Fi, and breakfast; along with our outdoor pool and 24-hour fitness center. 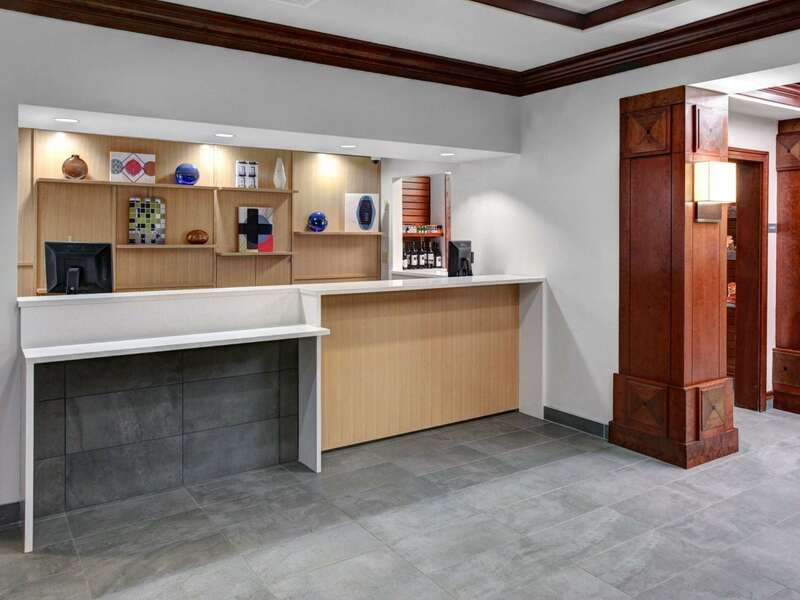 Enjoy the modern, residentially-inspired Hyatt House Parsippany/Whippany hotel. Corporate Shuttle Available Monday- Friday 7am to 10am & 4pm to 8pm Shuttle operation is limited to a 3 mile radius and for our Corporate Travel Partners. Please contact the hotel directly for more details. 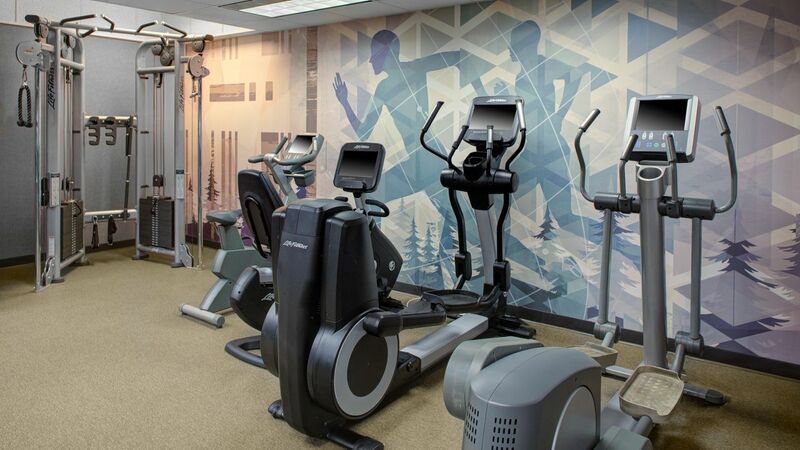 No matter the time of day or night, you’re free to get an invigorating workout in the state-of-the-art Workout Room with Life Fitness® cardio and fitness equipment. 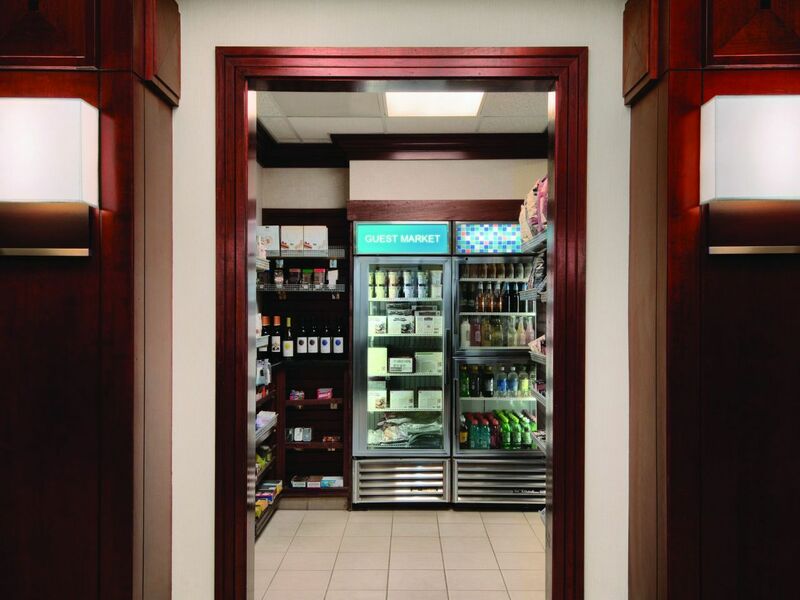 Our fitness center is open 24/7 with key card access. 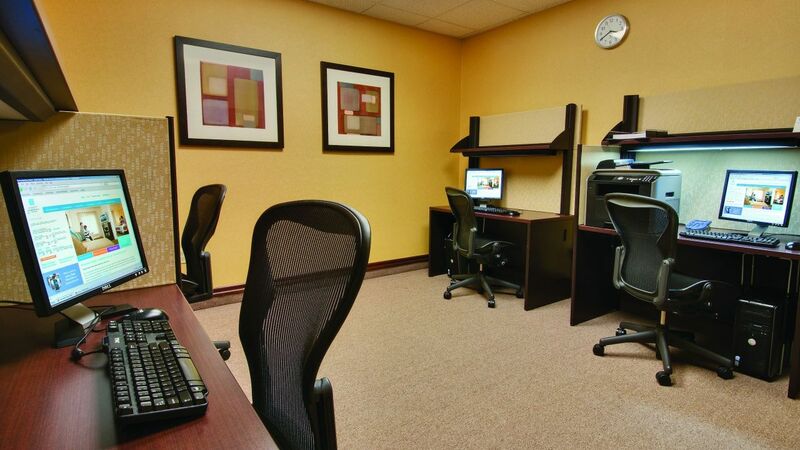 Situated in Parsippany’s business hub, we are experts in corporate travel. 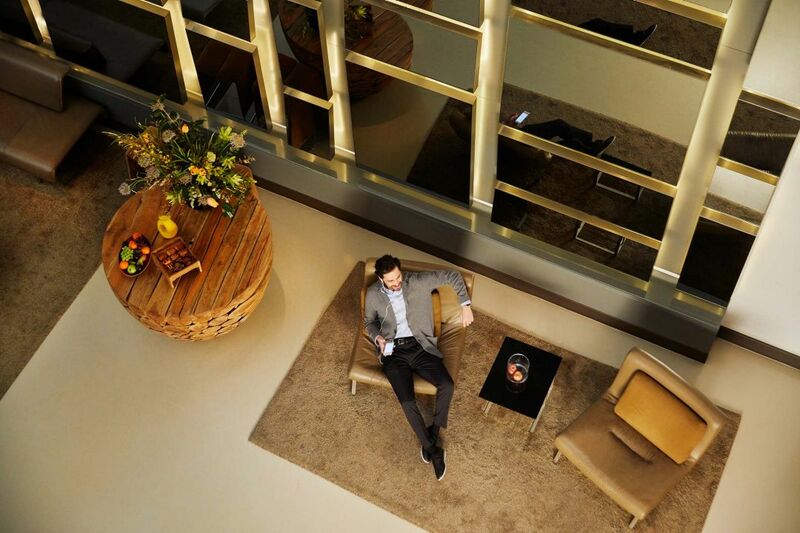 Your business is important and that’s why we offer a 24-hour business center. 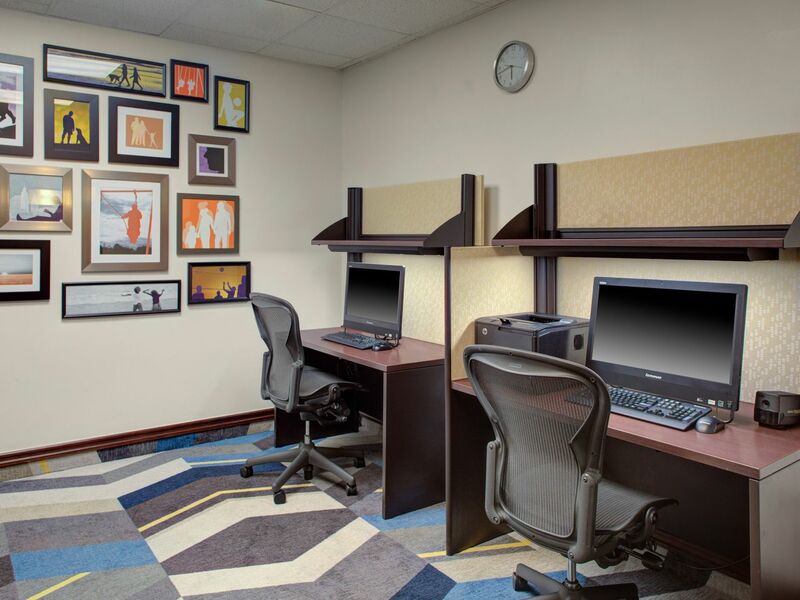 Designed for keeping you connected and getting the job done, our business center features the latest high-tech equipment and never closes. 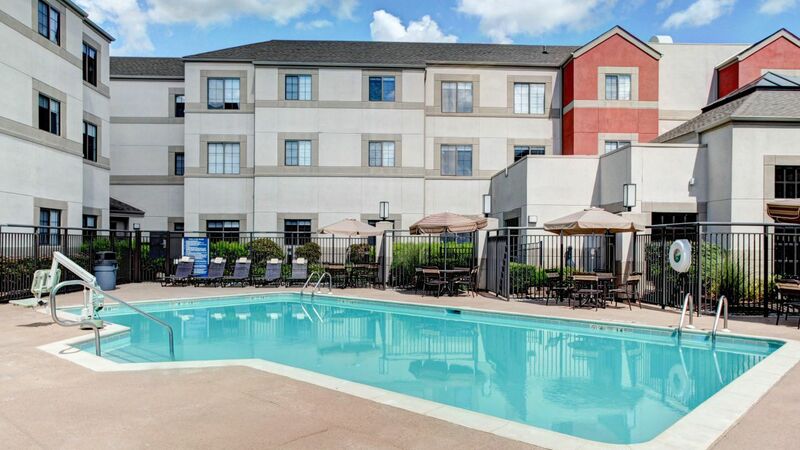 Nestled in our scenic courtyard, our outdoor pool area is the perfect place to lounge in the sun, cook out on the barbecue grill, and enjoy a refreshing swim. Experience an afternoon with friends relaxing poolside or grilling up your favorite foods in our comfortable courtyard. A maximum of two dogs per guestroom are permitted. All pets must be housebroken. 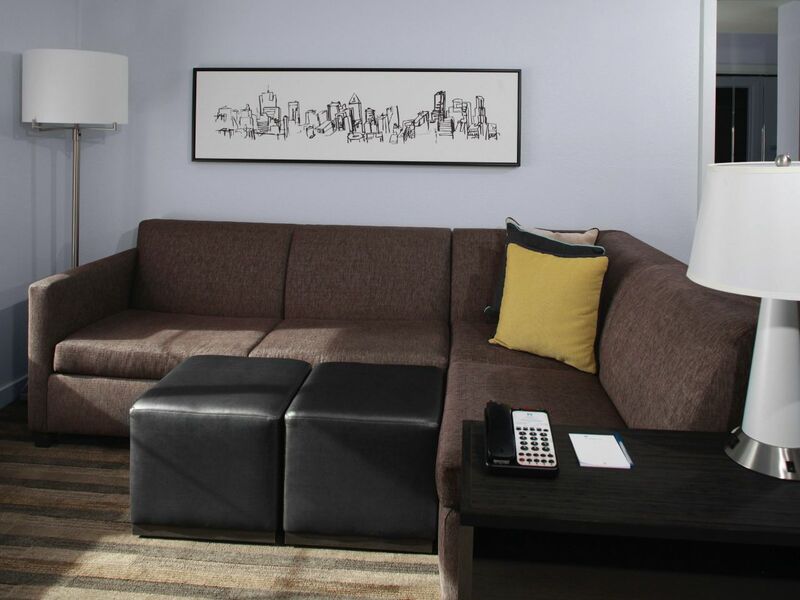 For guests staying 1-6 nights, a $75 non-refundable pet fee will be administered. 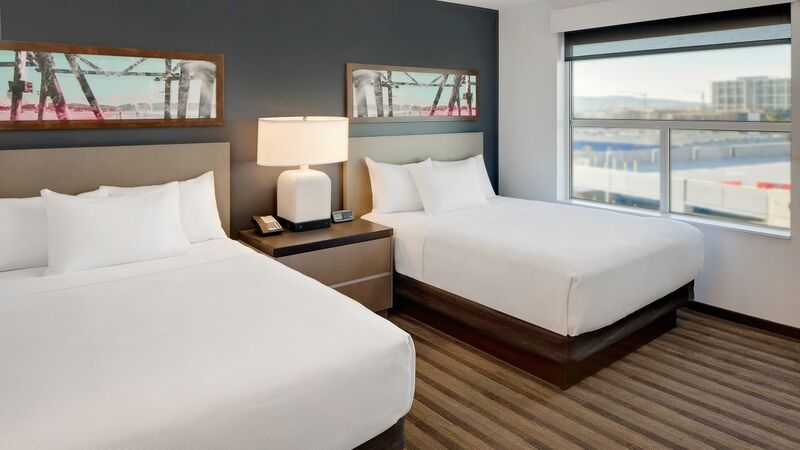 Guests who are staying 7-30 nights, a $75 non-refundable pet fee plus an additional $100 cleaning fee will be administered. Guests staying for 30 + nights, please contact the hotel directly for more information. The fee(s) will be inclusive of taxes. Only dogs weighing 50 pounds and under are permitted; two dogs may be allowed in a guestroom provided that the combined weight of the dogs does not exceed 75 pounds. We stayed at the Hyatt House for a family wedding. A block of rooms were booked at a very reasonable rate. Staff was great at check-in and our room was clean and spacious. Our over all experience was a very good one! 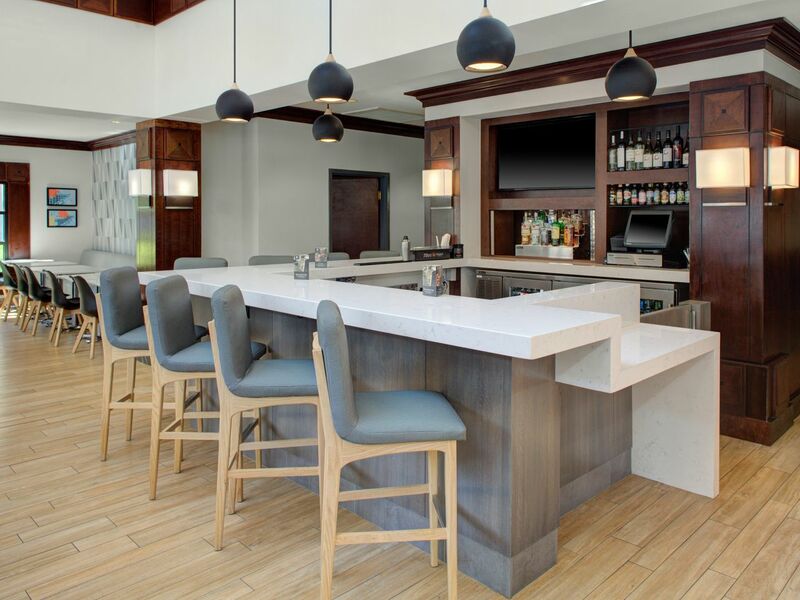 What else is happening at Hyatt House Parsippany / Whippany?